Looking for a Pool Service in Clearwater? 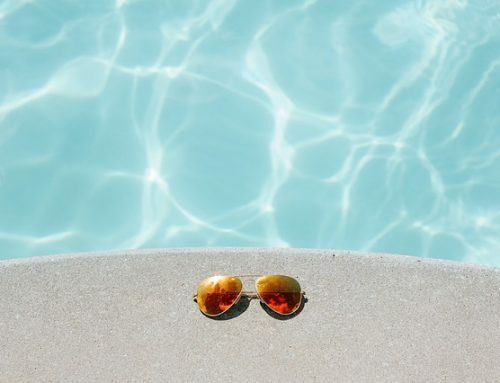 Home » Blog » Looking for a Pool Service in Clearwater? 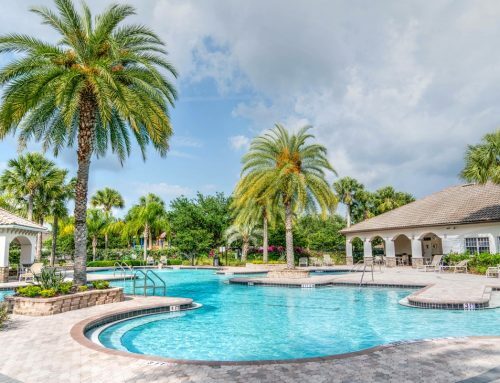 Are you looking for a pool maintenance or cleaning in Clearwater, FL? Triangle Pool Service has been servicing Clearwater for fifty three years. Their company offers a surfeit of care services to either keep your water pristine and blue or if needed to rescue it from its existing state. We know that having a pool is huge commitment because it requires upkeep year round. Triangle’s company of pool service has become knowledgeable professionals on what pools require and need to do to make our customers satisfied. When you call Triangle Pool they will be more than happy to schedule an appointment for what time is convenient for you. The professionals will then come to your home to do an inspection and then provide you with a quote. As a homeowner, you want your pool to be your sanctuary and to always be looking blue and beautiful! 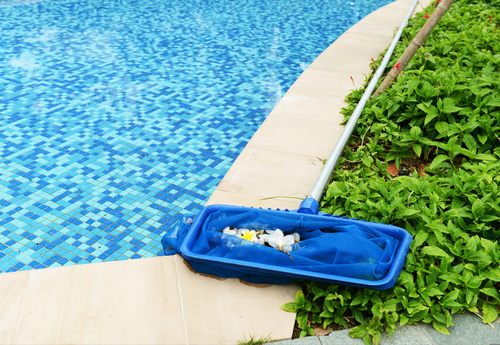 Triangle Pool understands keeping up with the cleaning, chlorine and chemical attention is not always easy to do. Let their company take care of your pools needs that way you are able to get back to enjoying those BBQs with your family and friends. Contact Triangle Pool in Clearwater to set up an appointment at (727) 531-0473 or fill out the online form.